From the stories appearing about CBD and its near miraculous effects, to the pharmaceutical companies rushing to catch up, it seems everyone is taking about cannabidiol. The buzz around CBD is loud because it can help so many diverse conditions; from cancer and back pain, to anxiety and ADHD, but because it is so new to the UK, it can be hard to separate fact from fiction. CBD is cannabidiol, one of the two main substances found in cannabis plants. The other, THC, is what gives marijuana its high, and is a psychoactive drug. CBD works on the body, and has no psychoactive effect. CBD was legalised in the UK last year, provided it comes from EU approved plant strains and any THC has been removed. As we'll see, these guidelines are not always followed. Once the preserve of Californian hippies, today you'll find CBD everywhere from the high street to specialised online retailers, and there is a growing lobby who want to see it available on prescription. Following a Home Office decision to make certain cannabis derived medicines available to patients with “exceptional clinical need”, Home Secretary Sajid Javid admitted that “our position on cannabis-related medicinal products was not satisfactory.” So CBD is headed for the mainstream. CBD can help alleviate chronic pain and reduce inflammation. Anthony Atterbury, a decorated West Midlands fireman suffers from Primary Progressive Multiple Sclerosis, and the combination of pain and reduced mobility left him unable to walk or stand. 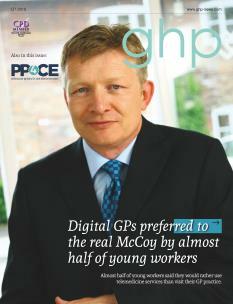 “It has taken a lot of mental strength to go from leaping up and down ladders to being housebound,” he said. 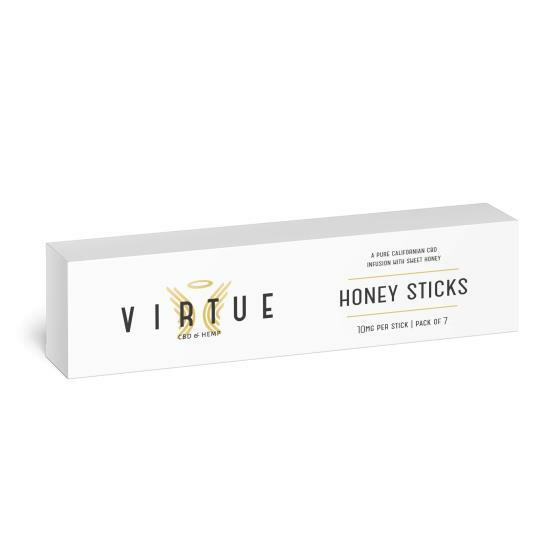 CBD gummies and honey sticks from UK based CBD supplier CBD Virtue have got him back on his feet, after years of trying conventional medicine and a cocktail of painkillers. The company offers pharmaceutical grade, full spectrum CBD. Today he reports a 70% reduction in pain, and believes that with continued use, he will one day walk again. 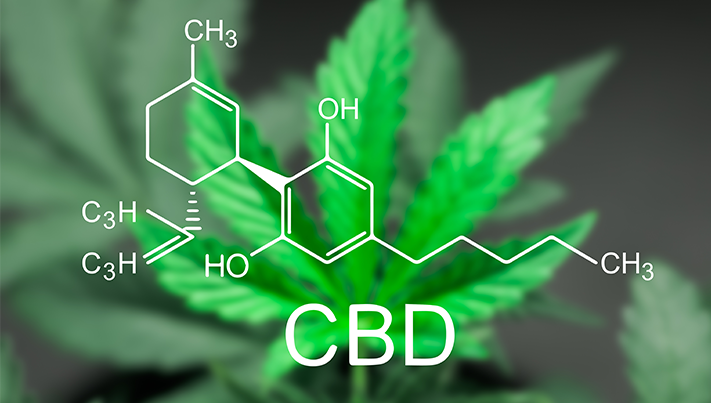 Overall, both anecdotal evidence and a growing number of clinical trials show that CBD has real potential, and there is no doubt you'll hear more in the coming months, especially as it's not just for those with serious illnesses. A growing number are using it to help them deal with minor ailments and lifestyle needs. 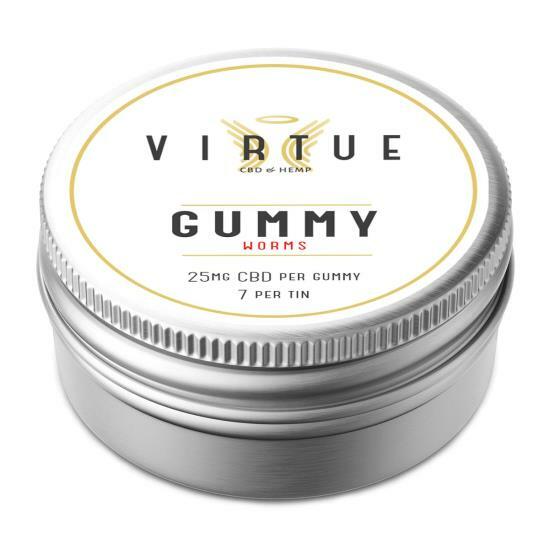 The very best CBD is made in the US from special plant strains with the right genetics, and is gently extracted to preserve all the beneficial chemicals which are naturally present but stripped out by the harsher, industrial extraction used in cheaper products. Look out for full spectrum CBD, and buy from a company that has traceable, tested products.